Designed as a personal hygiene aid for toileting, applying ointment and bathing. Ideal for anyone with limited mobility due to Spinal injuries, shoulder limitations, obesity, etc. The four extendable fingers can grip toilet paper, razor, bath sponge or even be used as a limited Reacher. 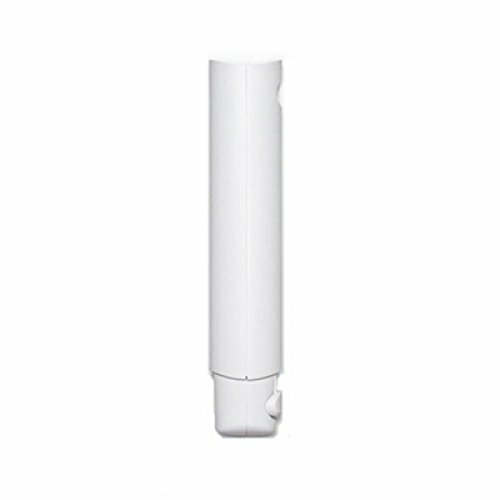 Push button extension tube can be easily removed as needed to shorten the Length. View More In Toilet Tissue Aids. If you have any questions about this product by Kinsman Enterprises, contact us by completing and submitting the form below. If you are looking for a specif part number, please include it with your message.